Δελτίο τύπου: «How do you topple great power metal albums like “Voyage of the Damned” and “Among the Dead”? 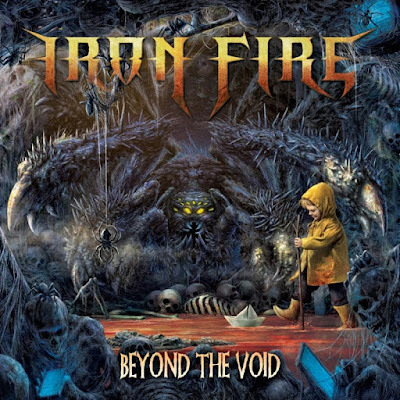 Well, the answer from Iron Fire is supposed to keep the focus on songwriting straight, keep the approach real and speak straight from the beating metal heart. 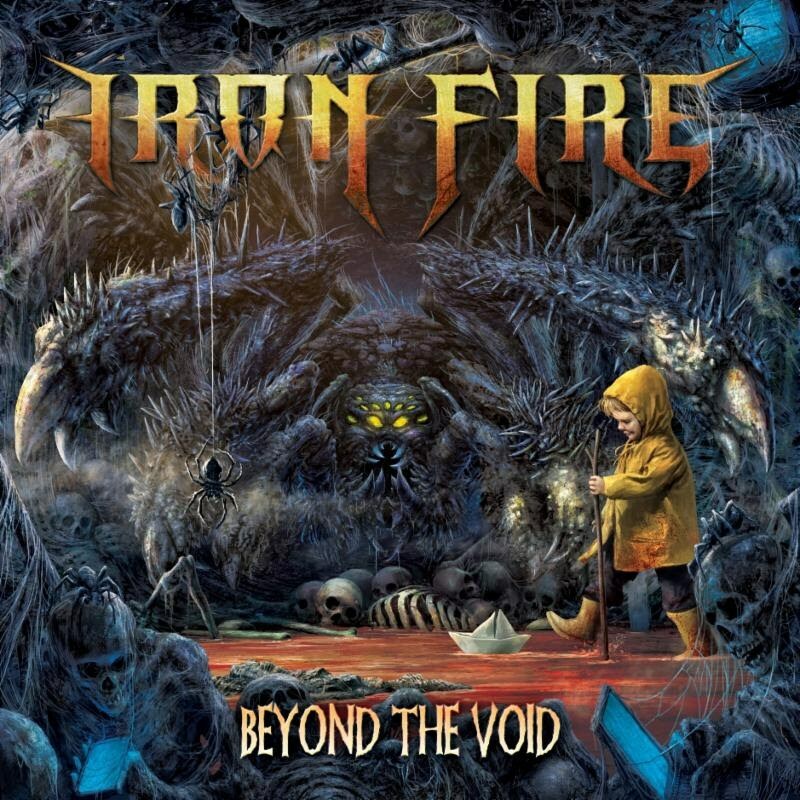 “Beyond the Void” is, therefore, nothing but an honest in your face metal album, filled with blistering power metal songs that melt traditional melodic heavy metal with hard-hitting power trash. Lyric video: "Beyond the Void"